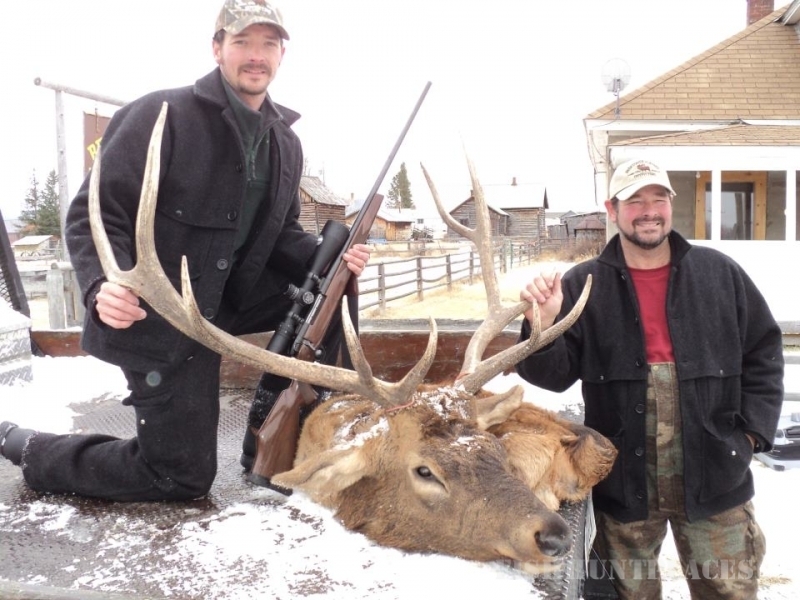 We welcome you to join us on our Horseback Rifle or Archery backcountry Montana Elk Hunts. 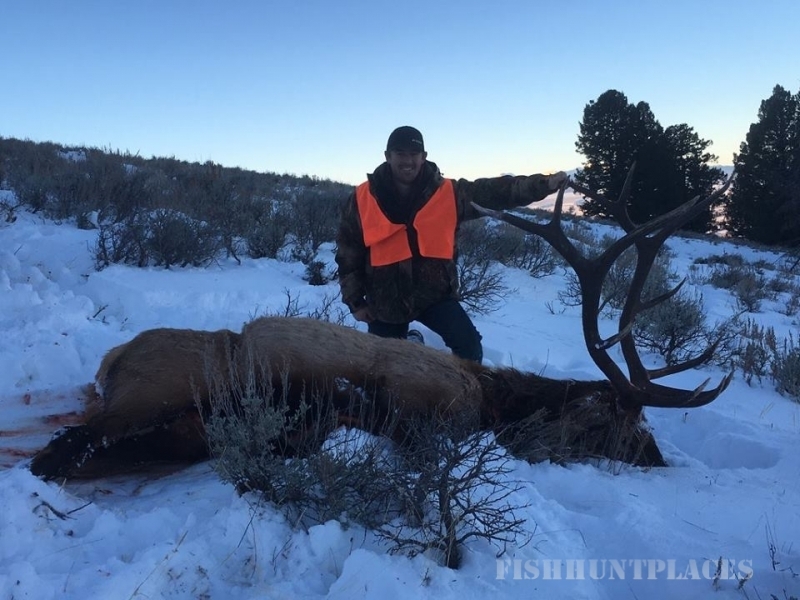 Our Montana Elk Hunt pack trips are for 7-days and includes a comfortable traditional Montana Elk Hunting camp with heated sleep tents, hearty meals, a cook and professional guides/wranglers with sure-footed horse string, tack, etc. 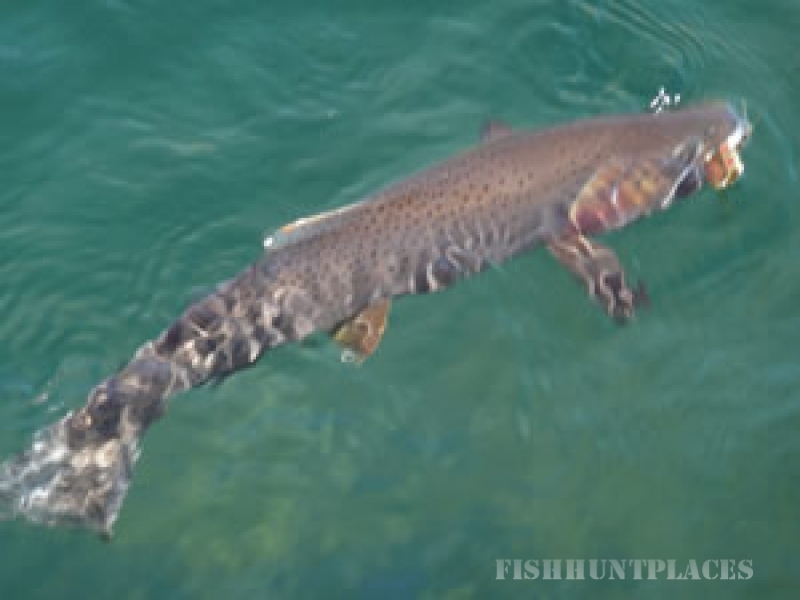 Our summer Montana Fly Fishing Horseback Pack Trips are located in the Absaroka-Beartooth Wilderness area, which offers literally hundreds of high, pristine, lakes and streams – full of beautiful, willing trout!! 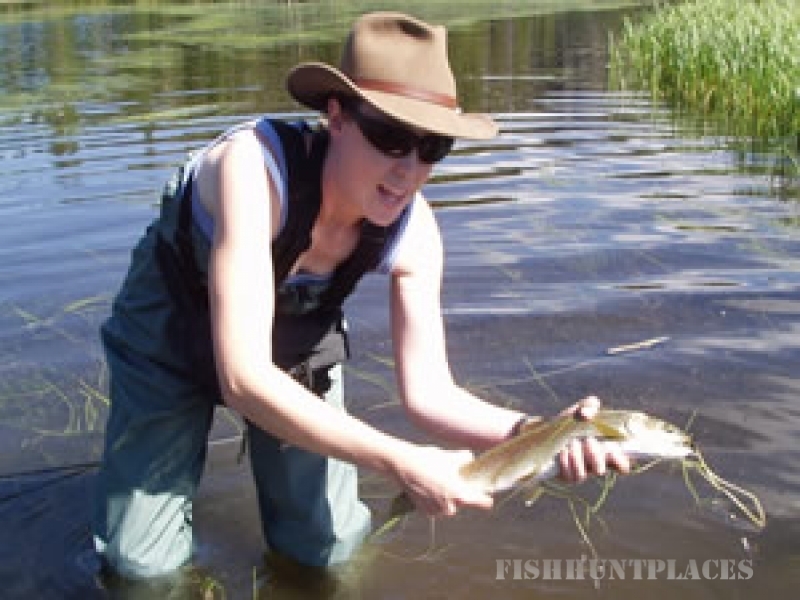 Choose to saddle up with us for an exciting and beautiful Yellowstone National Park Fly Fishing Horseback Pack Trip. Enter into the seldom visited backcountry of Yellowstone National Park. 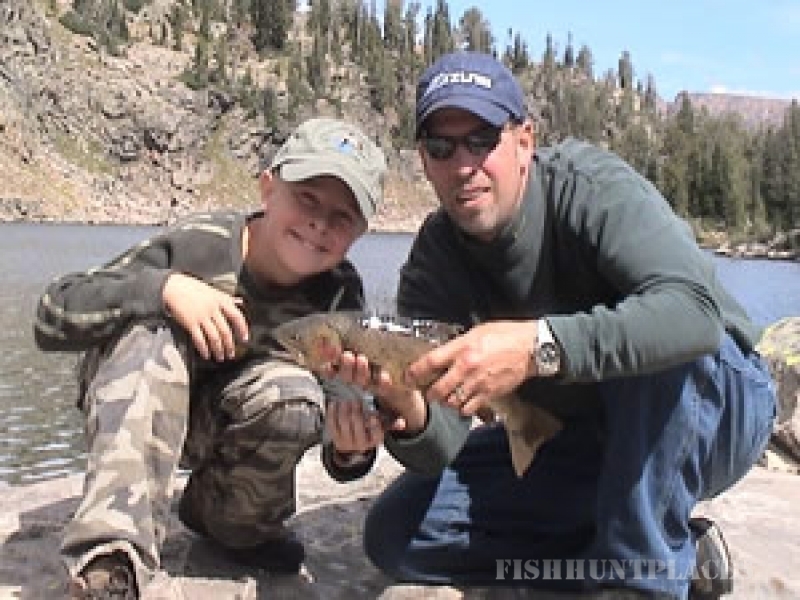 You do not have to fish to thoroughly enjoy this opportunity to visit the Yellowstone Wilderness high country. 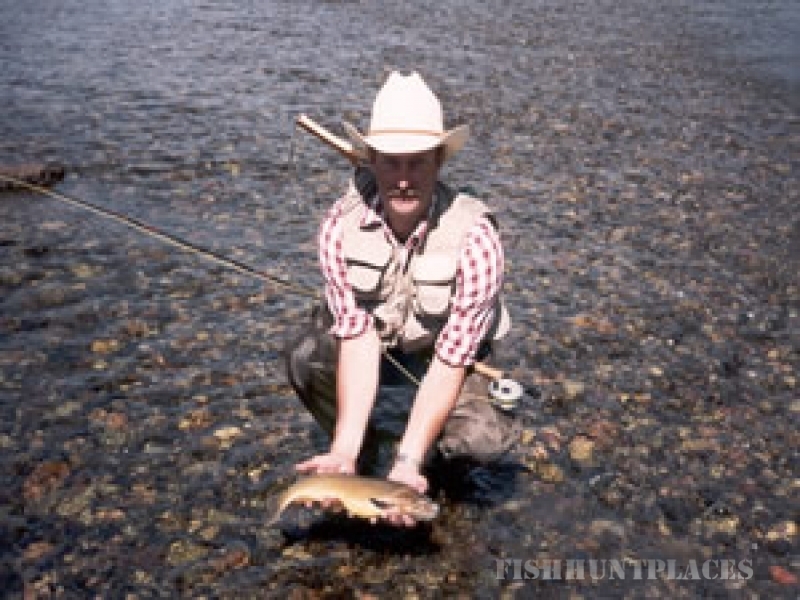 Our pristine Yellowstone fly-fishing area, located in the northeast corner of Yellowstone Park, offers great fishing waters such as: Slough Creek, Cache Creek, Lamar River, and Pebble Creek. 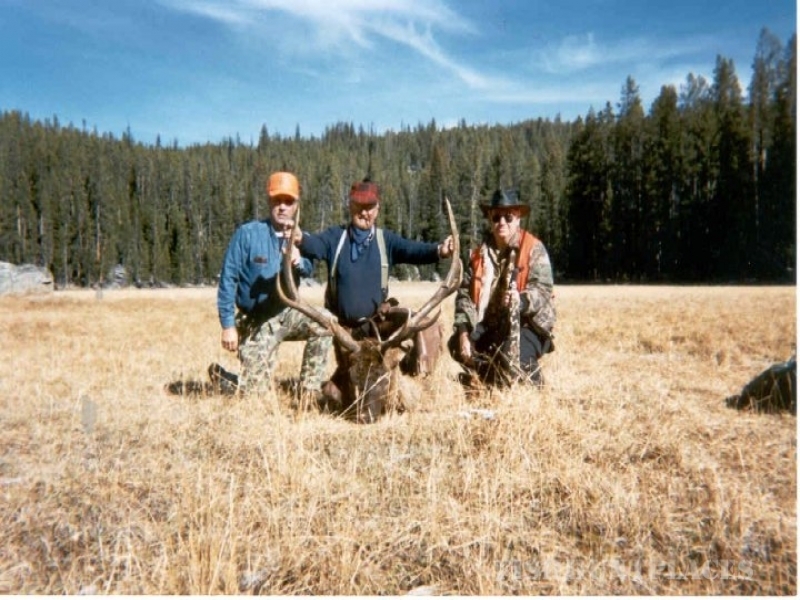 Our Cooke City Pack Station and Orvis Fly Shop is located at 302 Main St. in Cooke City, Montana. 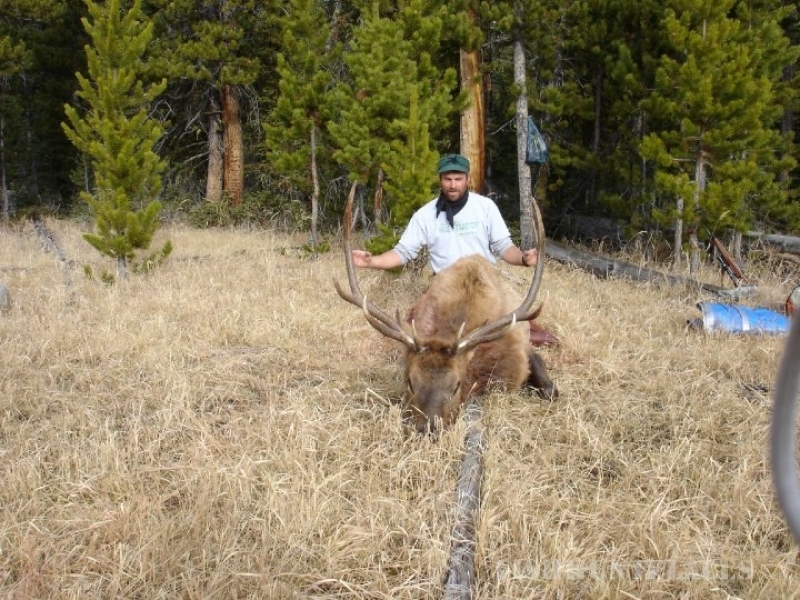 The thrill and excitement of hearing a big herd bull elk bugling and having the chance to get him in close enough for a shot Bow Hunting is overwhelming!! 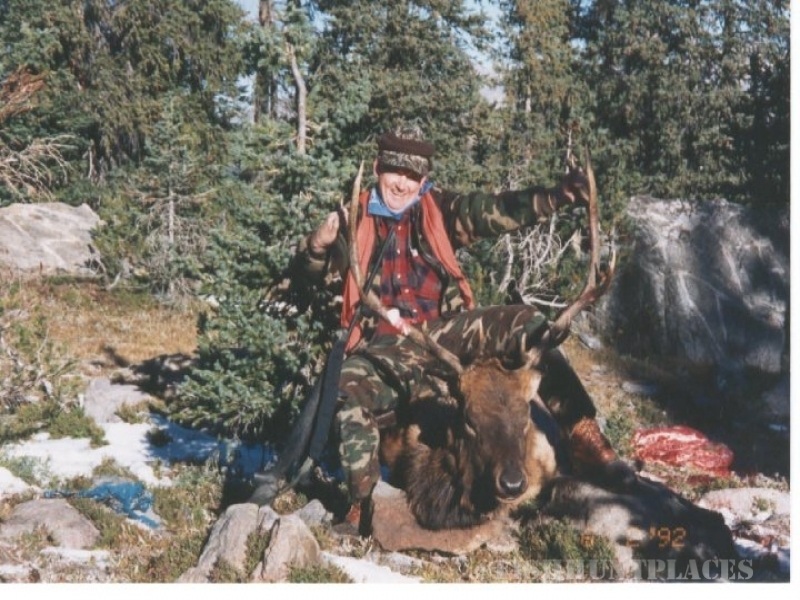 We have had our Archery Elk Hunting Camp for 35 years. 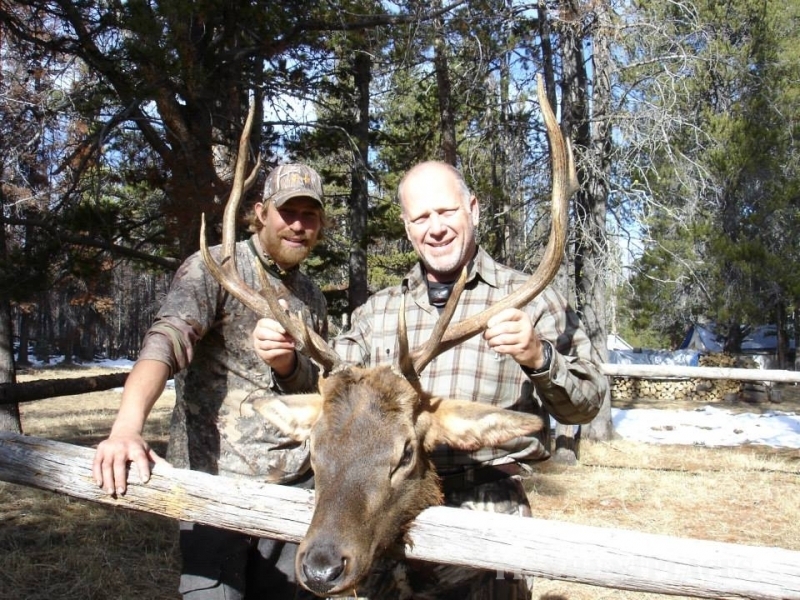 The Big Hole Valley and Wisdom, Montana are famous for Archery Elk Hunting and offer an excellent opportunity for trophy bull elk bow hunting.